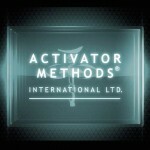 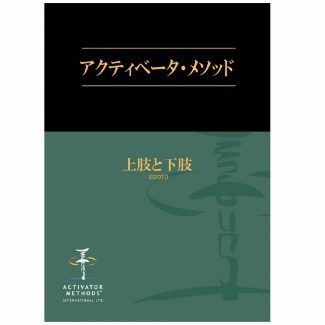 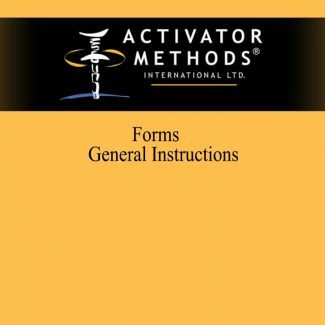 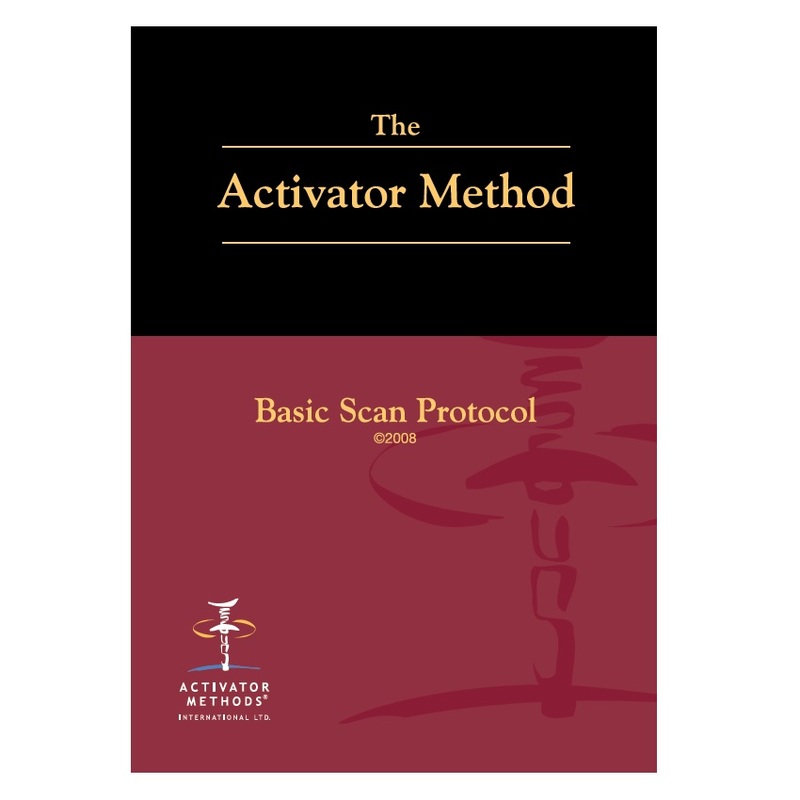 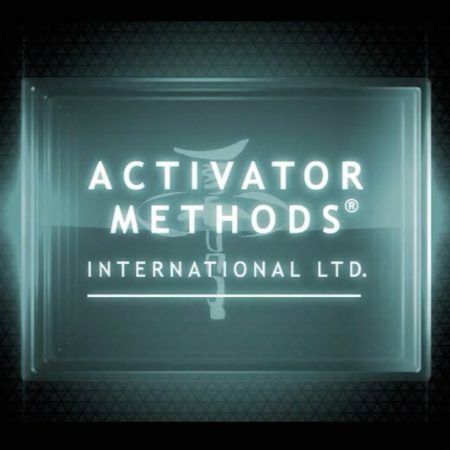 Activator Online Seminar + Method textbook + Basic Scan Protocol video. 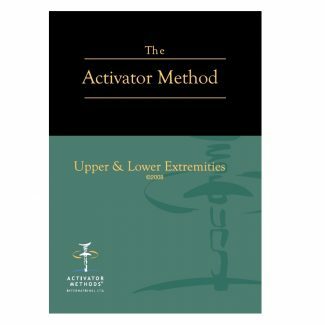 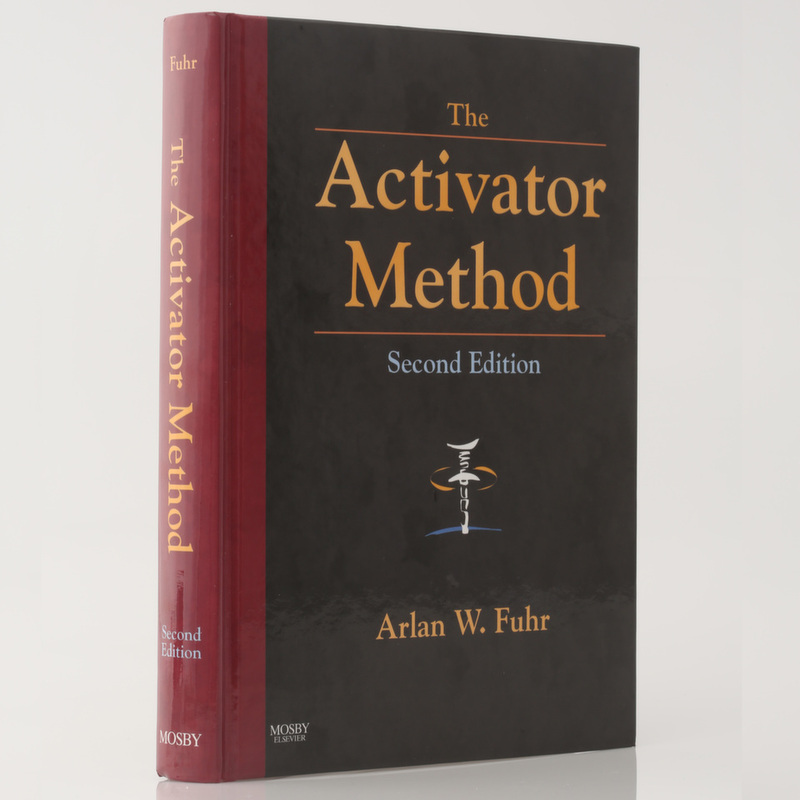 When you register for Activator Online, you’ll receive this Exclusive educational package, including The Activator Method, Second Edition textbook autographed by Dr. Arlan Fuhr. 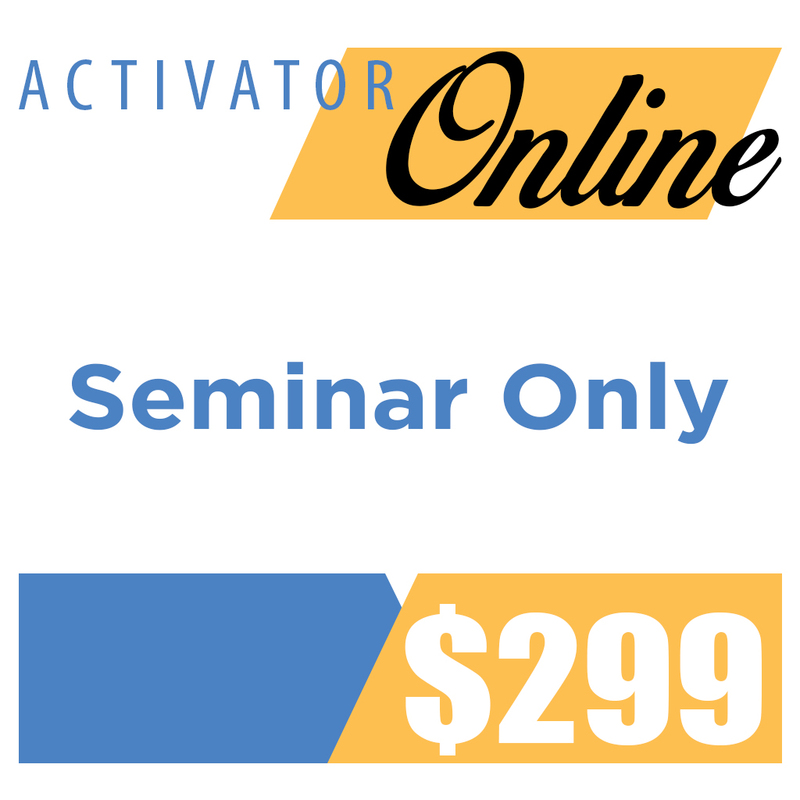 Plus you will have access to the video anytime via our On Demand menu upon login. 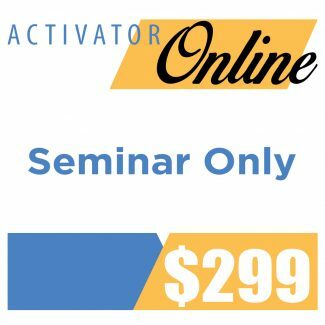 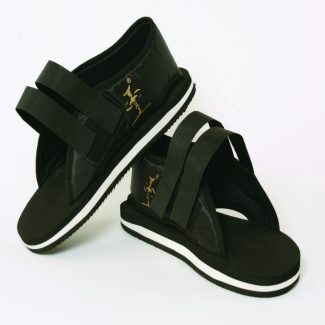 This is a $872.00 value!